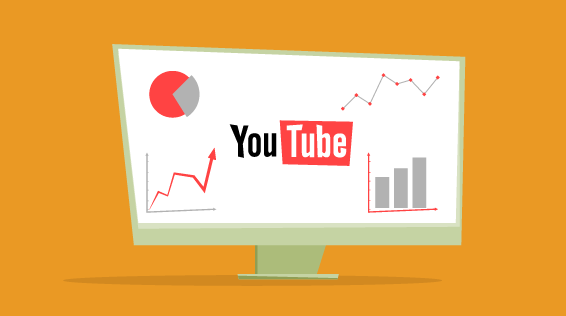 Youtube has unequivocally become the ultimate platform for video marketers and its numbers speak about its importance for brands.YouTube is the darling of online video marketers and there is no doubt about that. 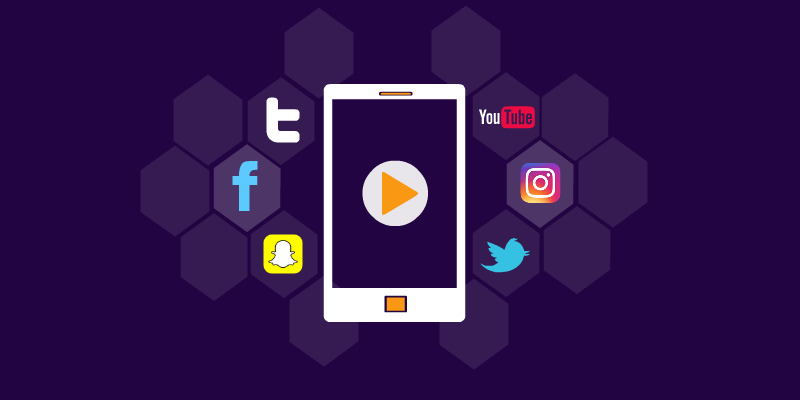 It is understood that quality content plays a major role in boosting the performance of the videos, but there should be a significant marketing effort put in to it. This is possible only when we understand what makes a video click and how to make it click. That is when Analytics comes to our rescue. YouTube has some interesting metrics but that alone would not help. Here are a few companies that can help you in online video content marketing. 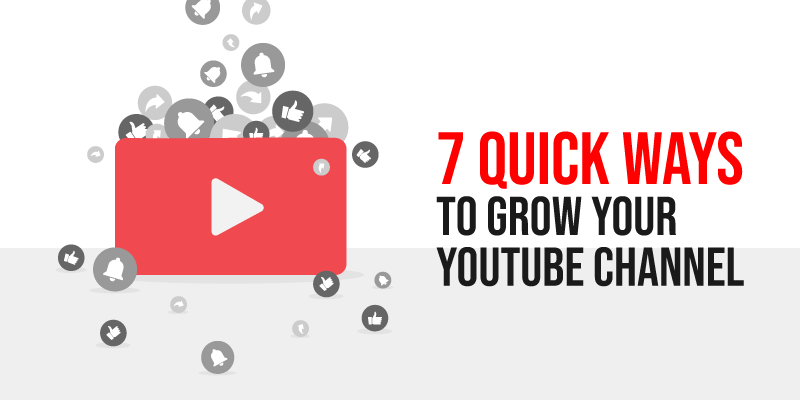 VidIQ helps you to organically grow your viewership and subscribers on YouTube. Right from video SEO to identifying influencers and engaging them to tracking conversations around your brand VidIQ will take care. They help brands, Agencies and Networks in coming up with the right market research that will help them in creating relevant and appropriate content for their target audience. Their insights also take into account the engagement across Facebook and Twitter. Vidooly is a video marketing and analytics suite that helps in building a strong base for you on YouTube. Their intelligent analytics suite helps content creators, brands and MCNs to maximize their YouTube organic views, build audience base and earn more revenue. Their services include video tag suggestions, the best time for uploads, search rank analysis, competitor tracking, subscribers behavior analysis, influencers collaboration and testing which are all focussed on organically growing your brand reach. Tubularlabs’ dashboard is very simple to use and shows extensive insights on video analytics. Gives you brand and industry intelligence by identifying trending topics and videos by searching a directory of its channels and videos. Tubularlabs is the best tool to kickstart a hypertargeted video campaign. They also provide optimized marketing and sales campaign management by bringing down your costs in media planning and buying. As part of a successful video content marketing strategy, Analytics is a great way to keep track of your performance and creating content after understanding the market pulse. A clear data on your performance will help you cut costs and increase your brand reach in the shortest time possible.